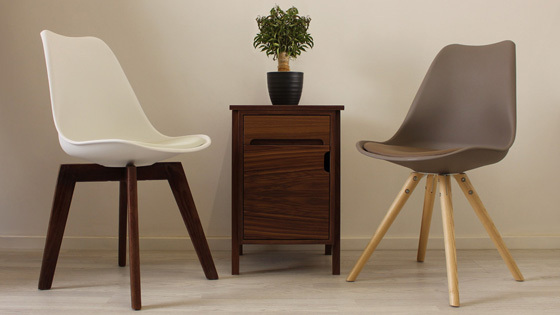 The Vogue Hay Bar Stool is a stunning example of modern scandinavian inspired styling. Featuring two continious wooden legs held in place by a stylish black frame which doubles up as a foot rest. 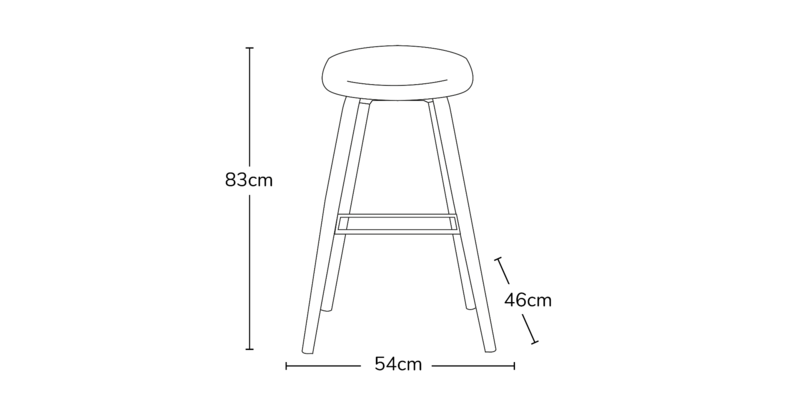 The hightened seating position of this barstool is perfect for breakfast bars or bars or sitting and high tables. 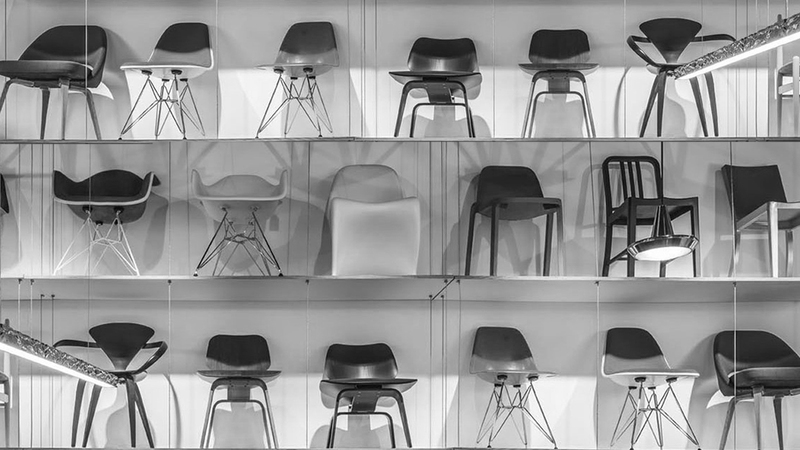 This stool holds a low back soft curved, comfortable plastic seat which plays up to the simplicity and minimalistic nature of this style of furniture.